It’s been one of those days, we all have them, not many of us talk openly about them. We tend to see mainly positive posts on social from eventprofs don’t we, nobody really tends to go to social to say “you know what today could have been better, things have not gone exactly to plan”, so my planned 10km training run was just what the doctor called for this evening. To be true to the eventprof form I’m not going to bore you with the details of my ‘not so great’ day, I’ll just talk about what I did to reset the balance and tell you all about the great stuff. 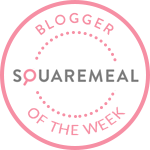 This is going to be a short post as after all it’s event wellbeing week, and this week is all about self-care and I could really do with an early night. This evening’s planned activity for #EventWell18 was a training run organised for the eventprof runners taking on the challenge of the Royal Parks Half Marathon in October, raising essential funds for Meeting Needs. I’ve not had the opportunity to spend time with a qualified running coach, and we are blessed that we have our very own in the form of Miss Hannah Luffman from Unicorn Events, a fellow wellbeing advocate and an incredibly inspiring eventprof, who’ll be running the New York Marathon in 6 weeks time. 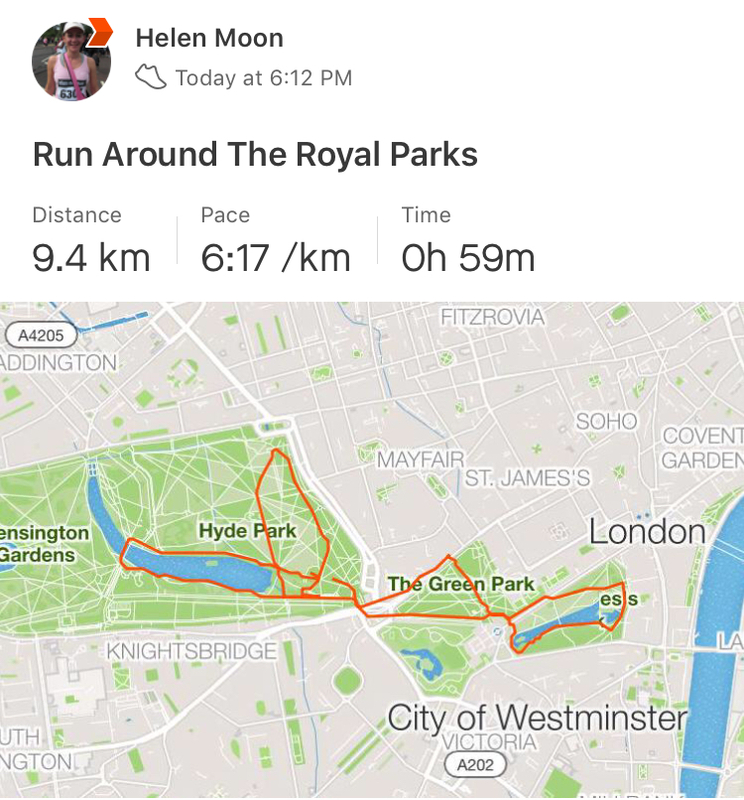 The run took place in Hyde Park and St James Park, the exact location of the half marathon itself and with us taking on a 10km stretch of the actual running route. I have never before ran a 10km and felt so comfortable at the end, a few tips that Hannah shared included; checking in on your posture at certain mile/kilometre points, a good running posture should be straight and upright back and hips, shoulders down and back to open up the chest, hands should be held as if holding a crisp between your fingers that you can’t break. Just the checking in on yourself is great mindfulness practise as it encourages you to be present and listen to your body and realign your posture accordingly. The run finished with some great exercises specifically for runners to really stretch out the hip, hamstring and calf muscles. I highly recommend that if you are into your running, but not just running, whatever your exercising passion; cycling, swimming, tennis, and you’ve thought about spending a couple of sessions with a qualified coach and not done, then do it. It could, in fact it will, make a huge difference. A fantastic run, thoroughly enjoyed – bad day, what bad day? And the biggest thing is the confidence boost that I can successfully take on the challenge of running a half marathon again in 4 weeks time!